We handle your next project from A(rchitecture) to C(onstruction) so you don't have to. Let us give you peace of mind. Design has value that can never show up on a pro forma. It's about quality, not quantity. The people we collaborate with realize that each project is not about squeezing every drop of square footage out of their lot. It's about creating incredible spaces, rich in detail, and full of life. We have been co-developing projects in Los Angeles since 2008. We can read a pro forma. Heck, we can write one for you if you need it. Whether it's a Small Lot Subdivision, an apartment complex with subterranean parking, or just a simple 4-plex, we can help you find the highest and best use for your lot. 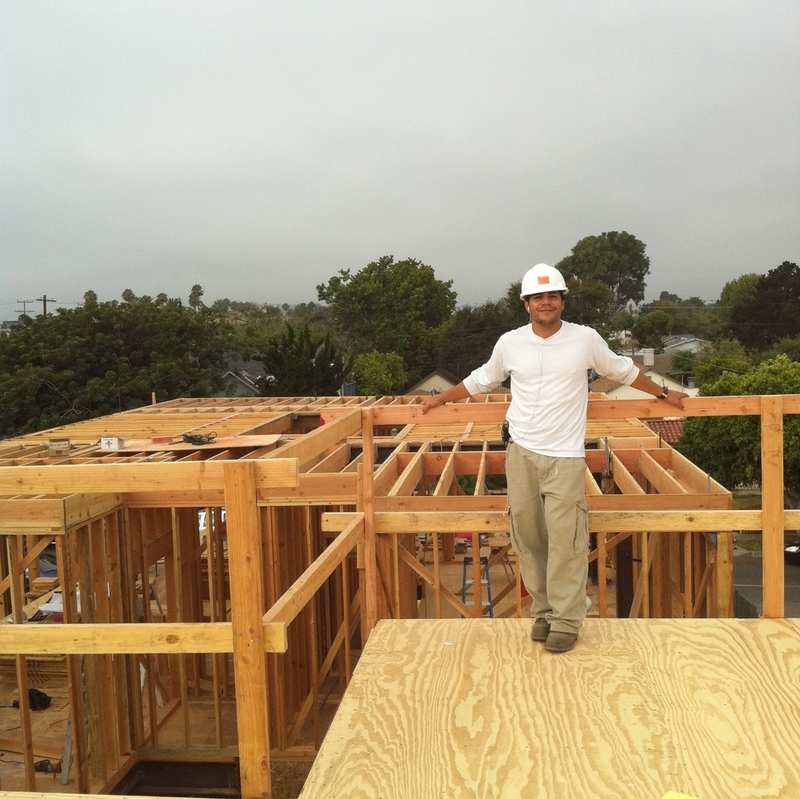 Danny has been a licensed contractor since 2009. 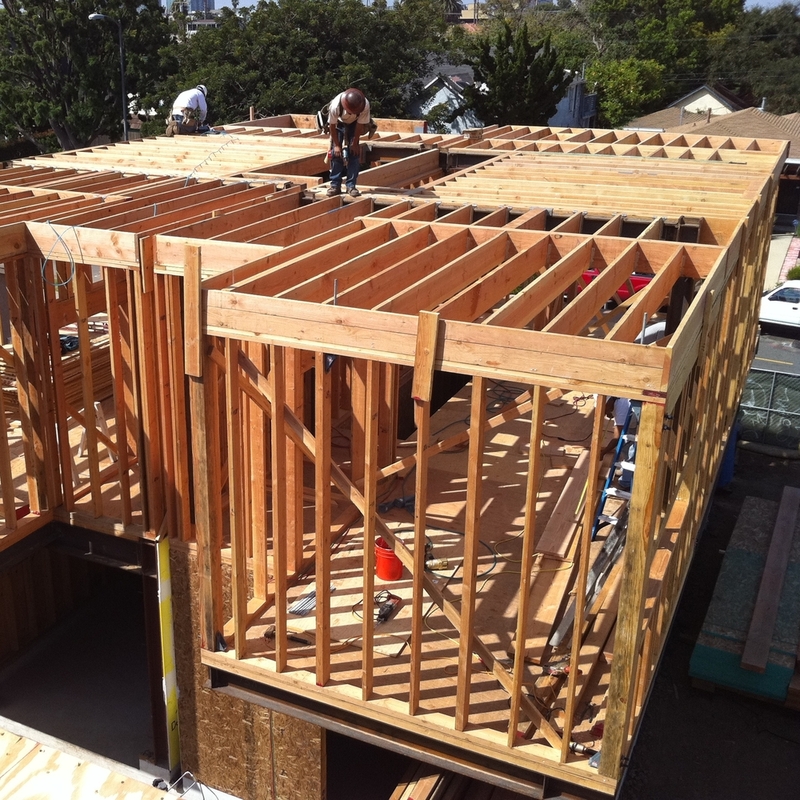 He was the General Contractor on his first Small Lot Development project. He's had Construction Management experience since 2003. Perhaps more than your typical architect or architecture firm, cs design will feel extremely comfortable, and at home, working with whoever the GC is on your next job.